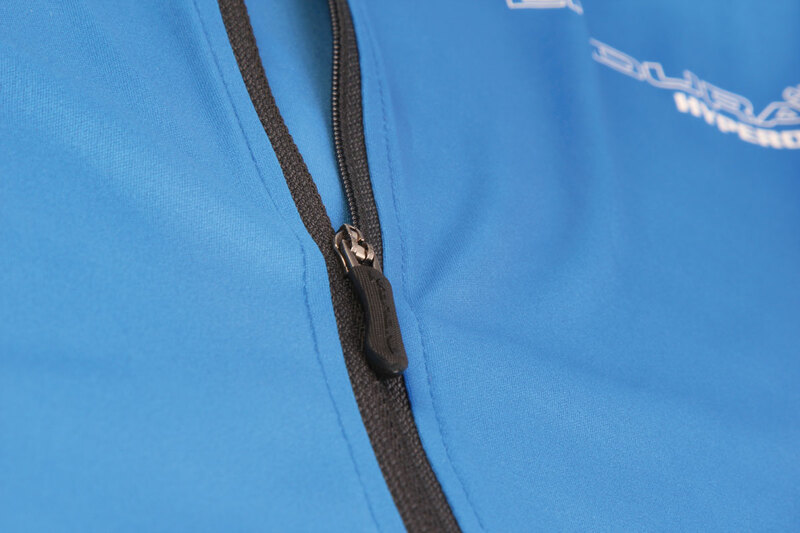 “A host of small details make the Hyperon a pleasure to wear, from the excellent sleeves with grippers to keep them in place, to a big spacious zipped pocket big enough for a phone, to the super-stretchy underarm mesh panels that deliver superb breathability. 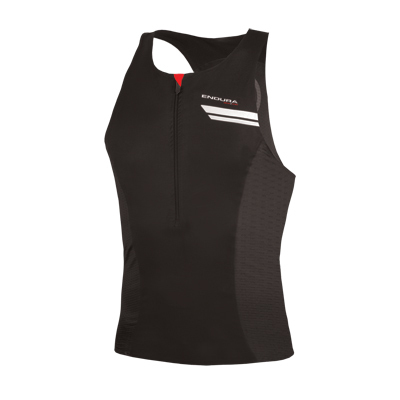 The principle fabric is wonderfully smooth against the skin, stretches so well that it doesn’t ride up (helped by a sticky gripper hem), and would be comfortable to wear throughout the summer." 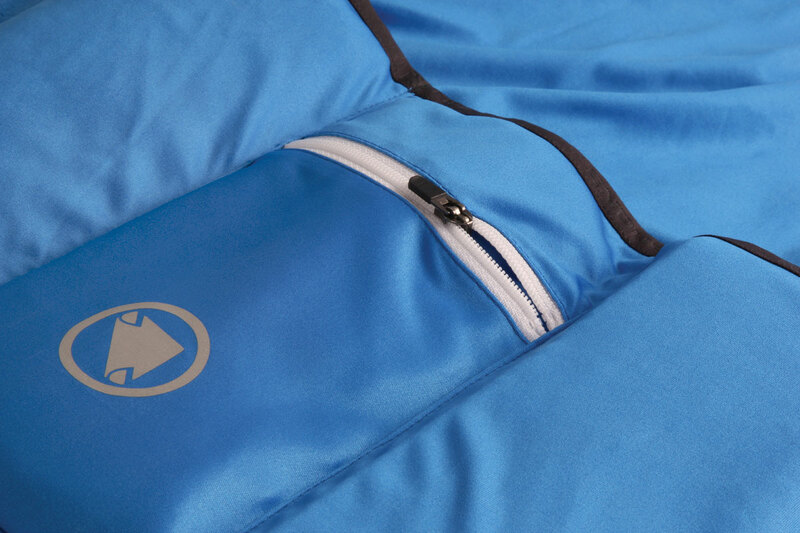 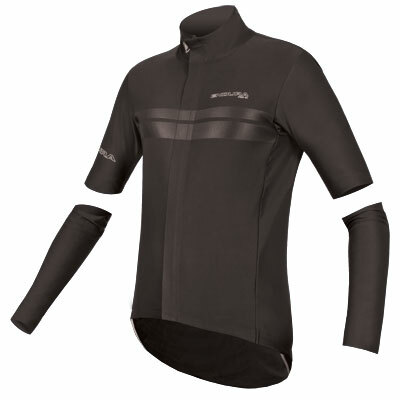 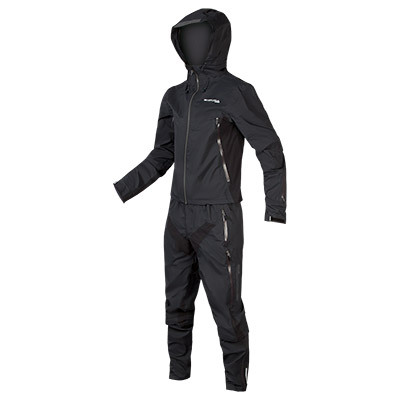 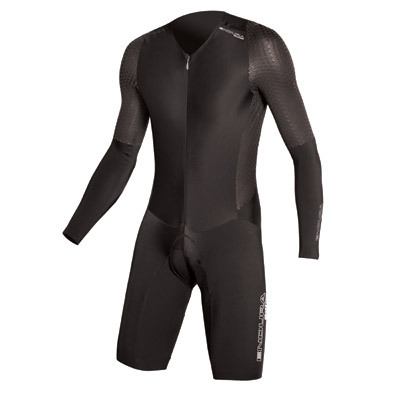 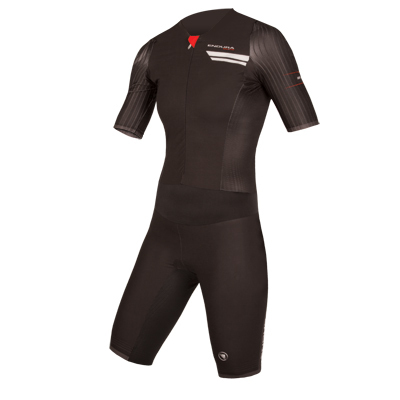 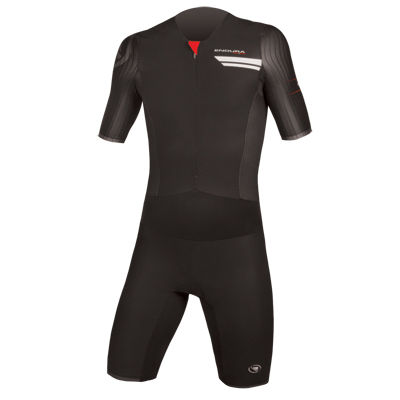 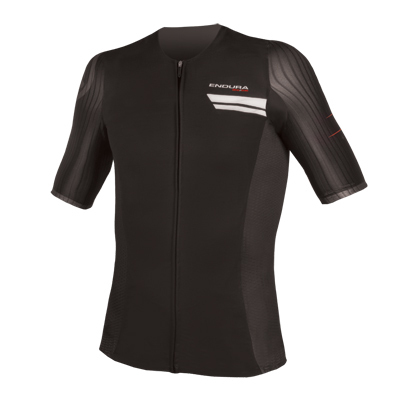 “Endura’s Hyperon range offers plenty of pro-level designs at a more affordable price. 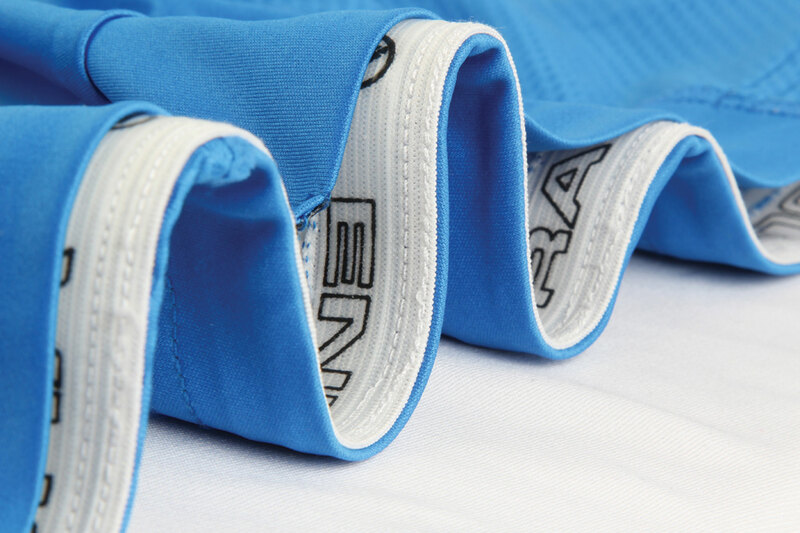 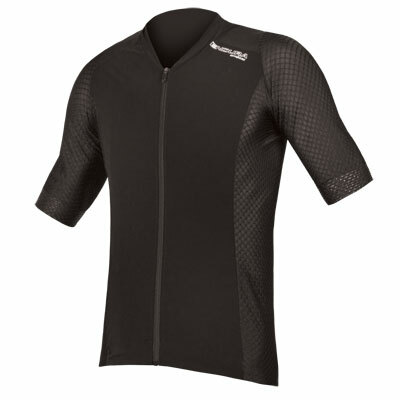 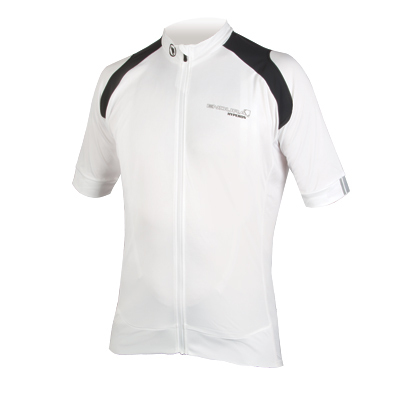 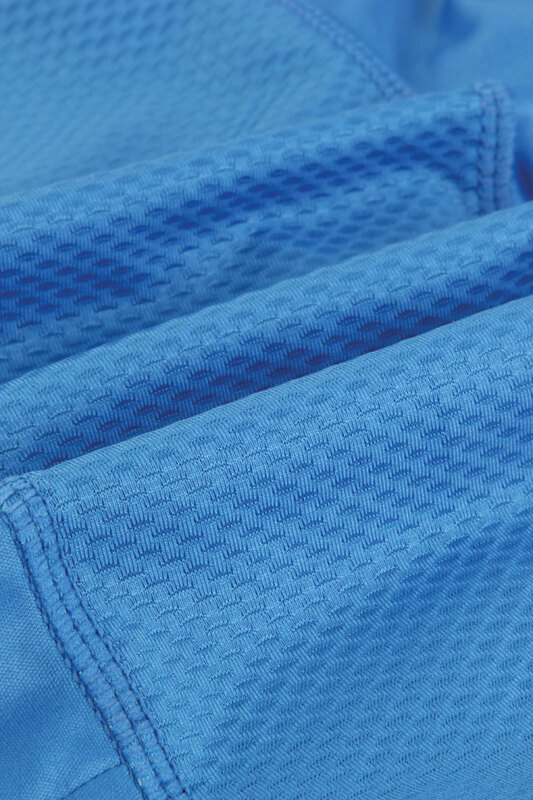 The jersey uses fast-wicking microfibre fabric with stretch mesh sections on its flanks. 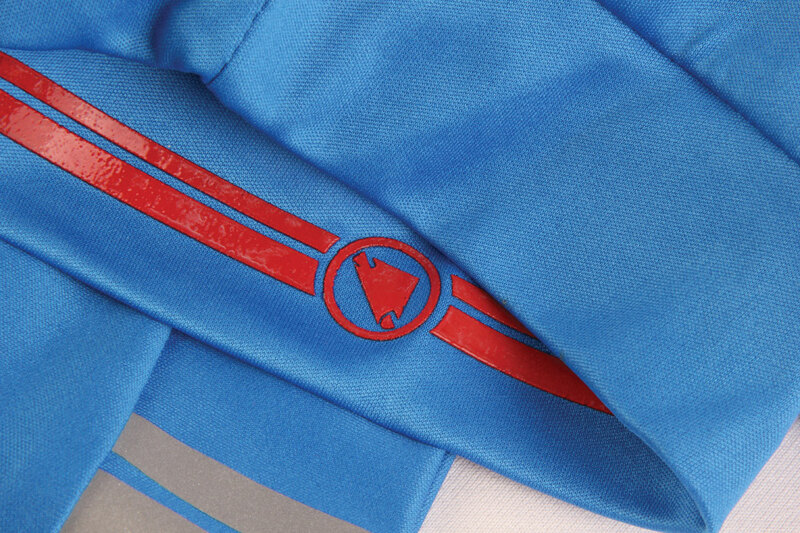 The cuffs are double layered for comfort and printed with gummy silicone for security. 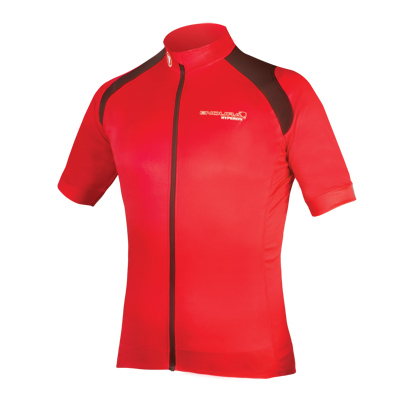 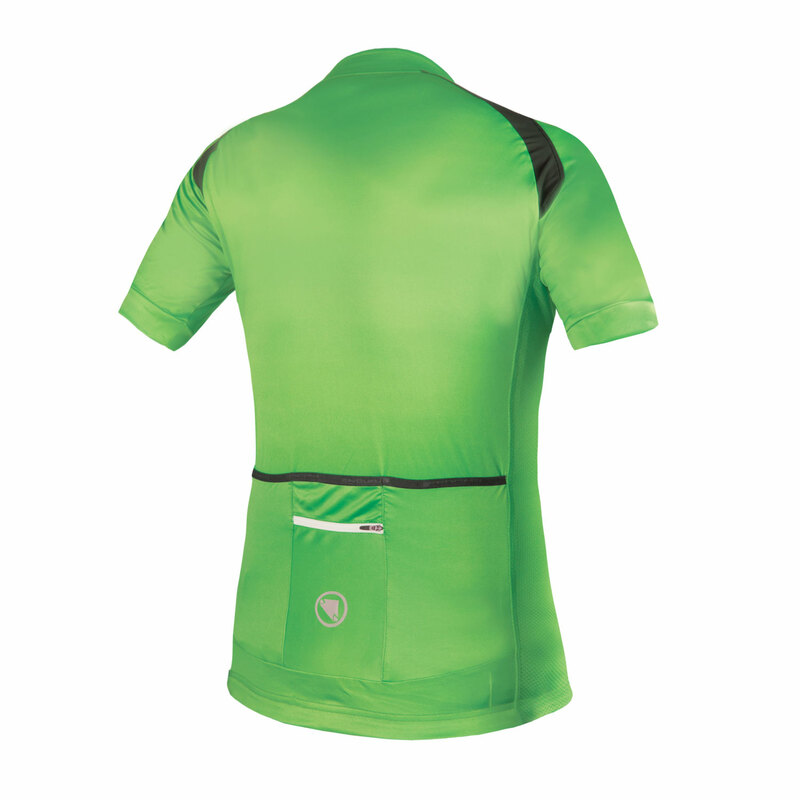 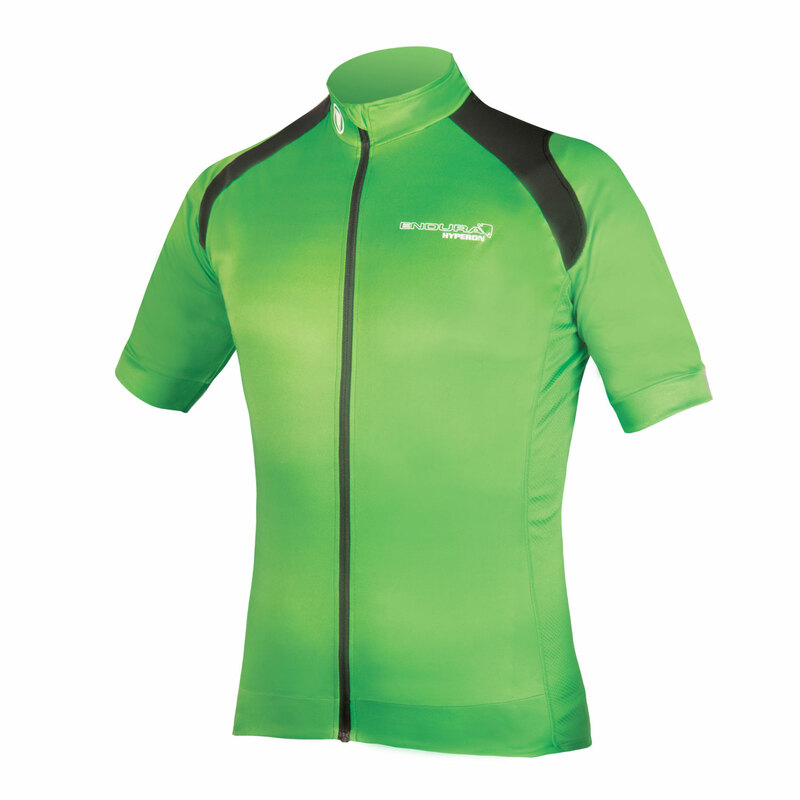 The hem’s silicone gripper ensures it stays in place, resulting in a great fitting jersey that wicks away sweat well..."